Aug 7 (Reuters) – Platinum miner Lonmin Plc said on Monday it would cut costs and sell some assets, including processing capacity of up to 500,000 ounces per year, as it battles to overcome a weak market and to preserve jobs. Shares in the South African miner rose 1.7 percent by 1020 GMT in response to Monday's announcement, although some analysts said it would be important to see what terms Lonmin is able to agree with potential buyers. So far this year, its shares have fallen more than 35 percent. Platinum miners in South Africa face an array of obstacles, including very deep, narrow seams, political instability and a stubbornly low platinum price of around $950 an ounce. A weakening rand has added to inflationary pressures for South African miners, which earn revenue in dollars but pay costs in rand. Over the year to date, the rand has strengthened against the U.S. dollar, but it is expected to weaken over the next six months, a Reuters poll found last week. Lonmin has repeatedly gone to the market to raise funds and in July it announced it had cut more costs and improved its mining performance in its third quarter. On Monday, it said it was "taking further decisive action to ensure a sustainable business in a continuing adverse macroeconomic environment". Following an operational review, Lonmin said it was selling excess processing capacity of up to 500,000 platinum ounces per annum. It did not specify which operators might be willing to buy the capacity, but said the step would allow other South African producers that currently sell concentrate to sell more highly processed platinum and command a bigger profit margin. In addition, it is seeking to reduce annual overhead costs by a minimum of 500 million rand ($37.23 million) by the end of September 2018 and efforts are continuing to seek funding partners. In particular it needs to fund a project to extend the economic life of its Rowland shaft, preserving around 5,000 jobs, at Marikana in South Africa's Northwest Province. 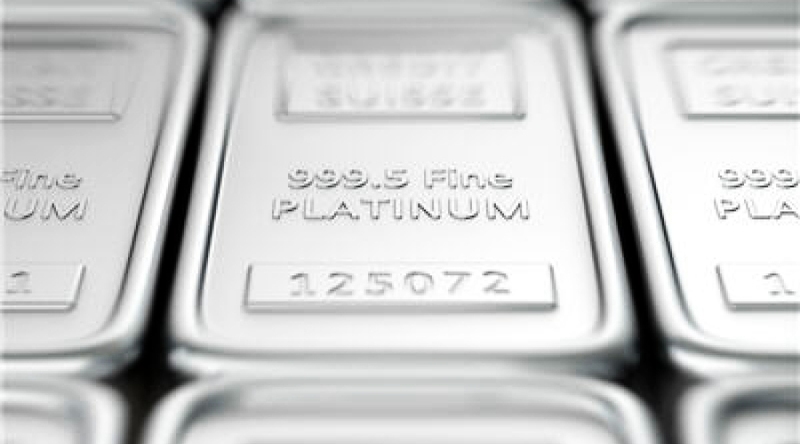 Without a rebound in platinum prices, depressed by the prospect of dwindling demand from the auto sector, the risk is that only the most economically efficient platinum miners will survive, analysts say. "We view the announcement as mixed," Richard Hatch of RBC Capital Markets, which ranks Lonmin "underperform", wrote in a note. "Actions to save the company are encouraging, but no terms have as yet been agreed so it is difficult to ascertain how much longer-term potential upside/value is being given away for near-term survival."